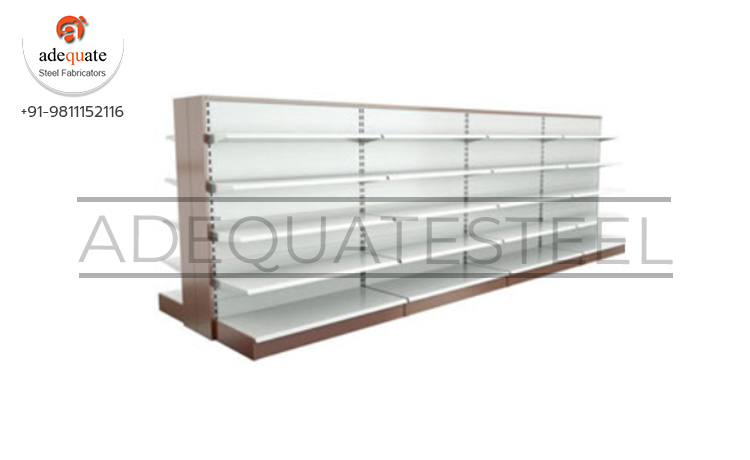 Our company has gained immense accolades in the field of offering Shop Display Stand to the clients. Shop display equipment is broadly utilized in several malls and shopping complexes for displaying various brand valued products. This product is prepared by utilizing optimum quality material under the supervision of experts at well equipped production unit. Offered range is checked on various parameters to pledge amazing quality.